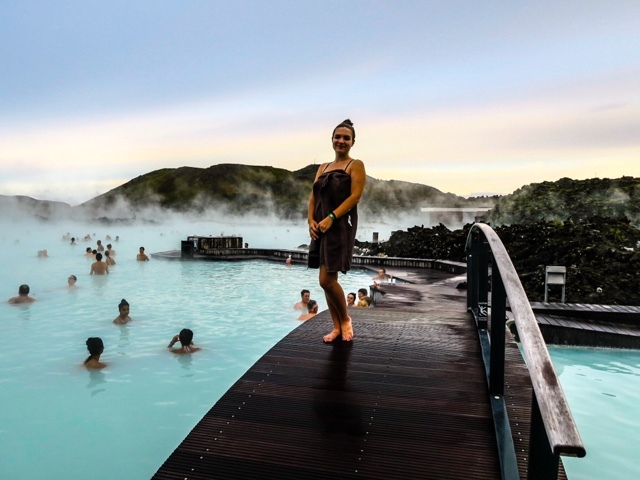 Home alternatives to blue lagoon iceland blue lagoon iceland reviews fontana reviews laugarvatn fontana laugarvatn fontana geothermal baths Laugarvatn Fontana vs Blue Lagoon. A good alternative? Laugarvatn Fontana vs Blue Lagoon. A good alternative? We almost didn't bother going to the Blue Lagoon as we were worried it would be overrated and touristy. 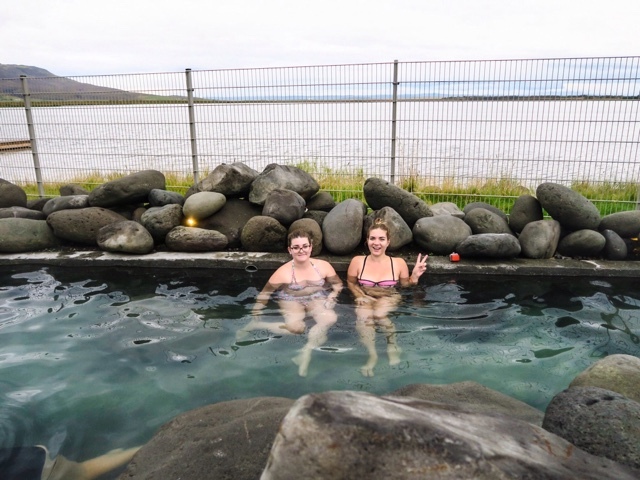 We wondered if Laugarvatn Fontana geothermal baths - a hidden gem on the Golden Circle route - would be a good alternative. We decided that we couldn't dismiss the Blue Lagoon as overrated without actually trying it for ourselves, so we booked in at both. Laugarvatn Fontana geothermal baths - a good alternative? 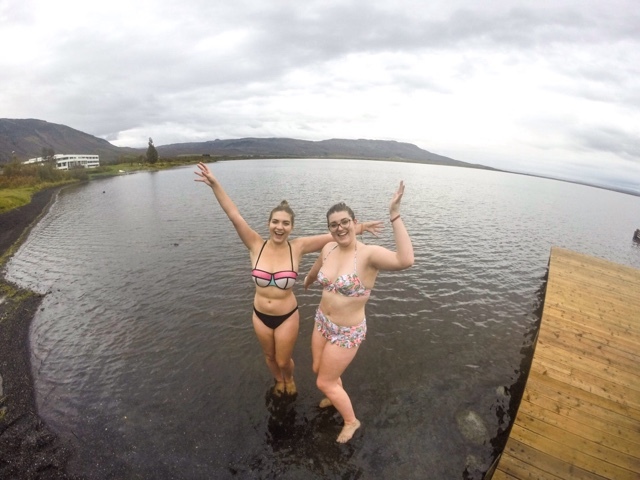 It turned out that we loved both the Blue Lagoon and Laugarvatn Fontana geothermal baths for completely different reasons because, other than them both being spas, they are very different places. 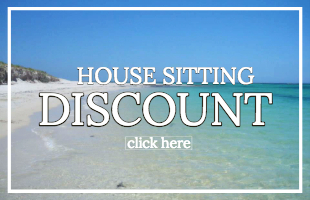 We believe that one will appeal to you more than the other. 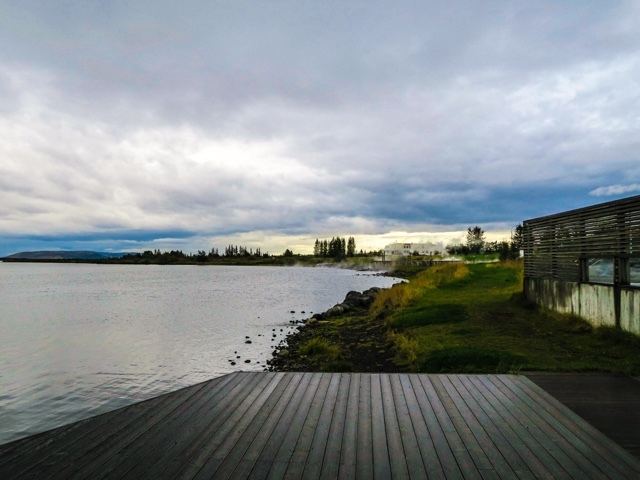 Thus we have written this Laugarvatn Fontana vs Blue Lagoon blog post to give you an idea of which one you should choose to go to. Blue Lagoon or Fontana - which is better? Having read a lot of other Blue Lagoon Iceland reviews we'd received the impression that it was going to be bad for our hair, full of tourists, and totally wouldn't deserve to be the most iconic sight in Iceland - namely because the site isn't even naturally Icelandic, but rather an accidental by-product of a factory which tourists started bathing in and so the factory decided to charge for that privilege..
Luckily, we decided we didn't care that much about our hair (clearly) and we wanted to decide for ourselves if it deserved the Iceland crown. Yes, there were lots of people there, but it's so LARGE that it wasn't crowded, it was very easy to find empty-ish spots for instagood photos. The temperature of the water was about 36 degrees which was the perfect match for the 10 degrees air temperature. Unlike in the Budapest spas, where we got too hot, this was the ideal temperature and we could have happily spent all day there. There are also bars in the water - one for drinks and one for face masks. This was really great because we didn't have to get out of the water and freeze to get our drinks/masks. Drinks do costs extra, but when it comes to face masks, everyone gets a free Silica face mask with their entry fee. Blue lagoon prices: Standard entry costs 40 Euros = £35 = $45 (and be careful because it's actually even more if you book late or for a peak time of day). This gets you entry into the spa, a silica face mask but no towel. At first, we were shocked by the price, but after a couple of days in Iceland, we realised that 40 Euros is an absolute bargain in Iceland. Everything in Iceland is ridiculously expensive (e.g. a small sandwich from the supermarket will cost you 12 Euros)! So yes entry is pricey, but in Icelandic terms, it's very reasonable. As for our hair, we slathered it with conditioner beforehand and made sure not to get it in the water, and thus our hair was fine. I highly recommend that you also slather your hair with conditioner before getting in the pool - make the most of it and treat yourself to an intense replenishing mask. This particular brand is my favourite because it's cruelty free (aka not tested on animals) and it smells like an actual dream. Don't get caught out at the airport, if you're only taking hand luggage to Iceland (and I personally recommend taking just hand luggage everywhere so you're not weighed down), you're going to need approved 100ml containers so your conditioner and other liquids aren't taken off you. 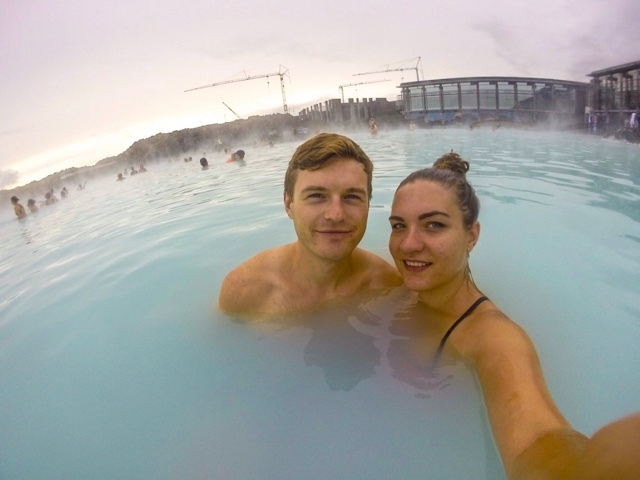 The location was ideal for us, we drove our Lagoon Car Rental hire car from Keflavik airport, had a nice stop at the Blue Lagoon, before driving off to Reykjavik. Like most of the sights in Iceland, it would be really annoying to get to if you didn't have a car, but as long as you do have a car it's not a problem, simply plan it into your arrival/departure from Iceland. Return ticket Reykjavik to Blue Lagoon - get picked up and dropped off at your accommodation/the nearest bus stop, note the Blue Lagoon ticket is sold separately. 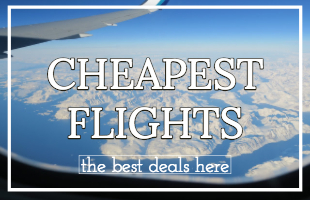 Keflavik to Blue Lagoon to Airport - conversely go the other way around and end your trip to Iceland by going to the Blue Lagoon, after your relaxing time at the lagoon you can relax as someone else drives you to the airport and then you can sleep on the plane! Blue Lagoon ticket sold separately. Should you get a Blue Lagoon upgrade? Thanks to our travel blogger and vlogger jobs we were given a complimentary upgrade to the Comfort package - this usually costs 55 Euros = £47 = $62 and gives you an algae mask, a free drink and the use of a towel. 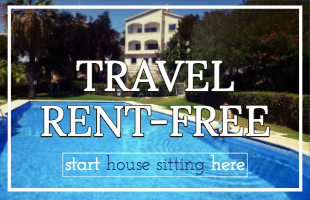 As we only travel with hand luggage we never have space for a towel, so having that alone was a great perk for us (trust us, you need a towel). The algae mask felt nicer than the silica mask and the drink we chose (a blueberry smoothie) was ultra refreshing. 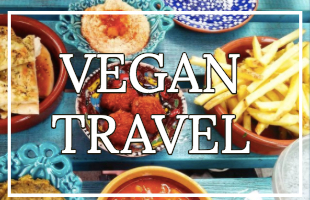 If you don't have a towel or a bottle of water with you, the upgrade is 100% worth it, but if you have those things with you anyway, it's probably not worth the extra 15 Euros. And while we're talking about towels, if you are going to travel with one, go for one that's streamlined like this amazing one - it dries quickly, it's super absorbent and it folds down nicely. Score! We had such a perfect afternoon here it's hard to find anything we didn't like. As I said, the other people, our hair and the price didn't bother us. 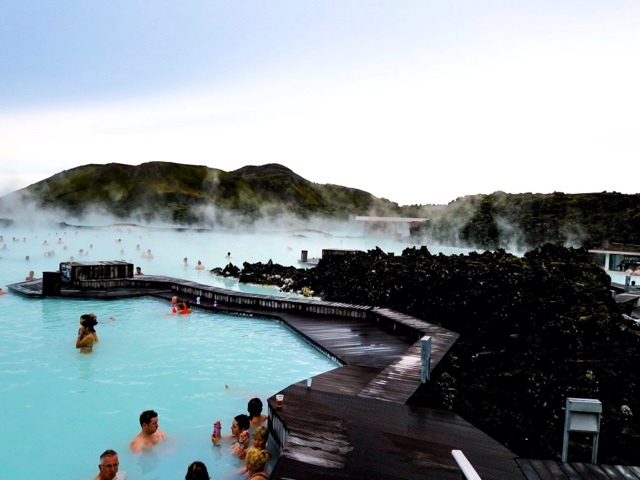 I guess the only thing that makes it less cool is the fact that the water isn't natural, especially as there are so many natural pools in Iceland. 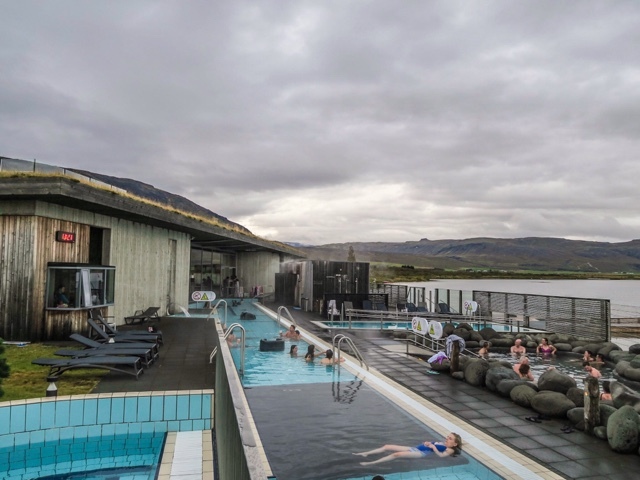 Before we'd visited either spa, Laugarvatn Fontana geothermal baths appealed to us a lot more - located on the Golden Circle, it is still a bit undiscovered and it also incorporates natural parts of Iceland. But what was it like? 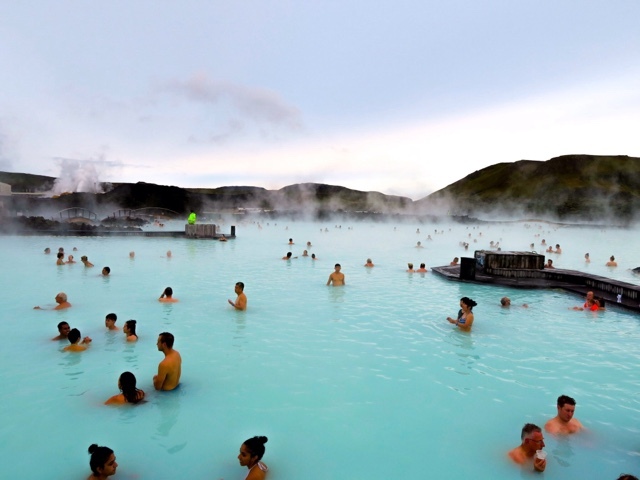 Is it one of the good alternatives to Blue Lagoon Iceland? Laugarvatn Fontana geothermal baths is composed of a series of interconnected outdoor mineral baths and steam rooms. These are built over a natural hot spring and complement each other to create a healthy, natural and fairly unique experience. When it comes to Laugarvatn Fontana vs Blue Lagoon, Fontana definitely wins points for the number of people - Fontana was basically empty, there can't have been more than 20 other people there, so we had plenty of space to ourselves. There were lots of different saunas to try out and because there weren't many people there, we had a sauna or two to ourselves. At 30 Euros = £26 = $34 Fontana spa is definitely a cheaper Blue Lagoon alternative, though, like the Blue Lagoon, this price does not include towel hire. 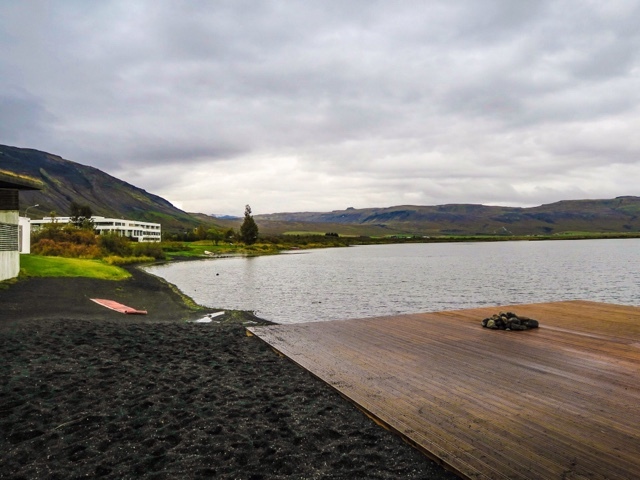 By far my favourite part of Laugarvatn Fontana geothermal baths was the fact that you can actually take a dip in the freezing Laugarvatn lake. This feels so primal, so typically Icelandic and has to be done (before quickly running back into the 40-degree pool). I really liked this part of Laugarvatn Fontana, it felt like we were getting back to nature and connecting with the 'Icelandic spirit'. It was also great knowing that because of health and safety (slipping, freezing etc), a similar type of thing would probably not have been allowed in the UK. Also, the beach was black and because it's heated by the natural steam which comes out of the earth, it was super hot! Plus it was lovely to have a view of the lake and surrounding mountains whilst relaxing in the pools. I wish I'd known at the time that a visiting Laugarvatn Fontana geothermal baths at night to see the Northern Lights is an option. Please check out that tour: Northern Lights Laugarvatn Fontana Tour and do it for me. We absolutely loved the views of the lakes, but the little pools themselves weren't all that pretty (unlike at the Blue Lagoon). Apart from the 36 degree one with the nice black stones. What I found the worst though were the showers! 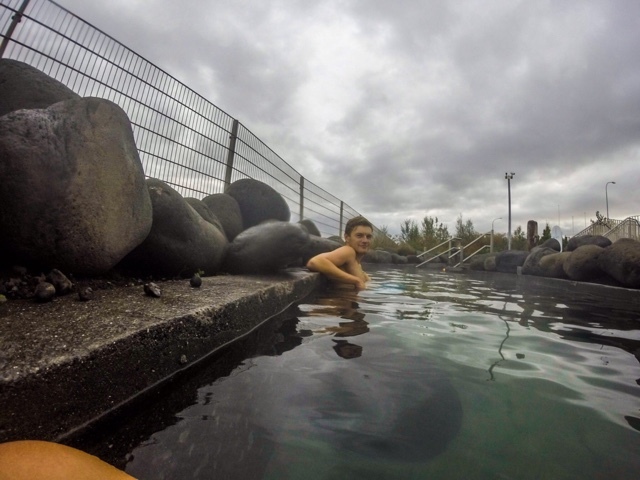 Before you go into spas in Iceland you are required to have a shower without your bathing suit/bikini on. In the Blue Lagoon this is fine as they have (recently) brought in private cubicles aka showers with doors for privacy. In Fontana, there is a big communal shower for the women (no private cubicles), which is awkward, but made worse by the fact that there was also a (female) member of staff waiting next to the showers to check you strip off. I'm British, prudish and immature so I wasn't comfortable with that! Of course, this won't be a deal-breaker for most ladies, and Tanbay said in the men's room there was no 'guard'. Okay, let's move on. Overall we loved our time at Fontana and have made a vlog all about it! Northern Lights - combine your trip to fontana with a search for the Northern Lights! Full package - Laugarvatn Fontana, Northern Lights, Golden Circle, lunch and more. 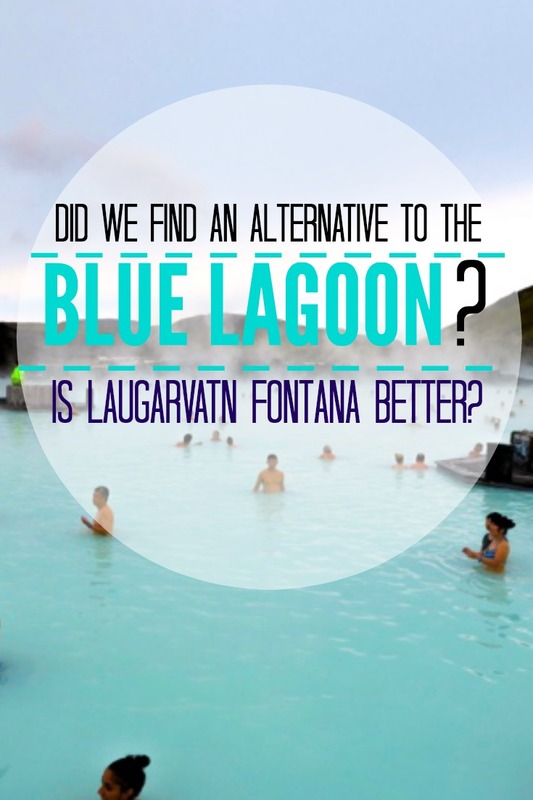 Laugarvatn Fontana vs Blue Lagoon - which one is better? 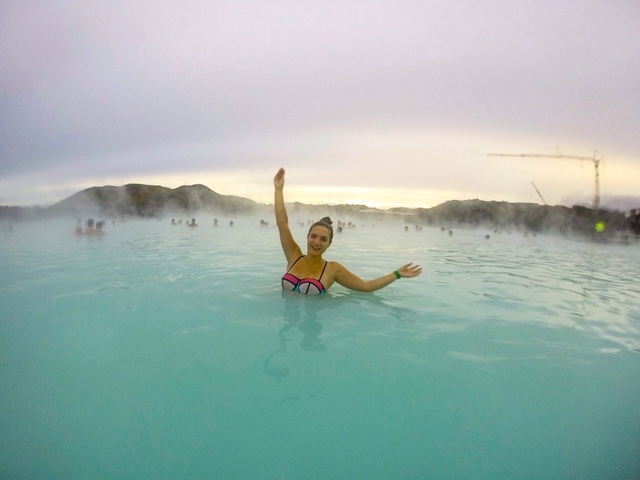 We can totally understand why the Blue Lagoon has become the unofficial symbol of Iceland - the beautiful scenery both inside and outside the pool, the bars in the pool, the iconic Icelandic photos you can take there, pretty much everything was excellent. Overall, we were very impressed. But Laugarvatn Fontana geothermal baths still wins lots of points for utilising a natural site and allowing you to go into the freezing lake. We also preferred its location to the Blue Lagoons. All in all, when it comes to Laugarvatn Fontana vs Blue Lagoon, there are no clear winners - I would actually recommend that you go to both the Blue Lagoon AND Fontana Spa. 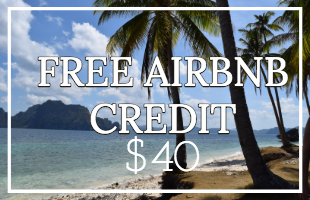 They are so different and therefore the advantages vary so you won't regret it. But what do you think? Which would you rather go to? Or perhaps you've been to both and think that there's a clear winner - let us know in the comments! Is there a good alternative to the Blue Lagoon? 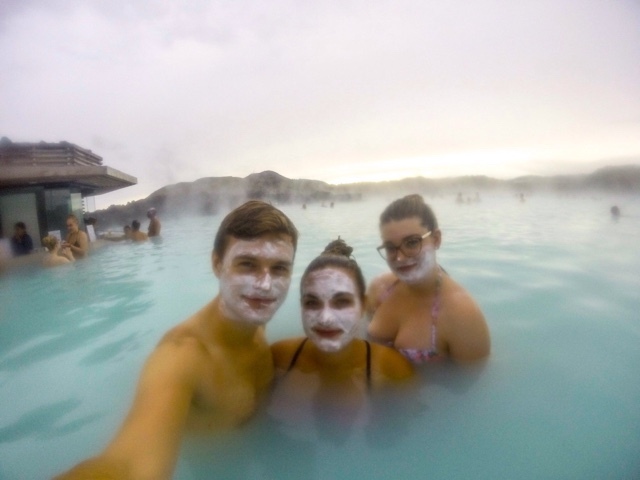 In terms of price, scenery, number of people and 'authentic-ness', Laugarvatn Fontana geothermal baths is definitely one of the best alternatives to Blue Lagoon Iceland, but are there any others? 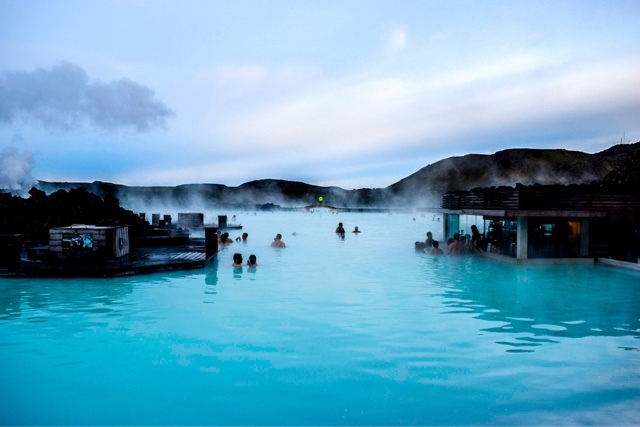 For more information on the Blue Lagoon find them here. For Laugarvatn Fontana find them here. And for more about the Travelling Weasels find us on Facebook and Instagram! More Iceland? Check 7 reasons to visit Iceland! Disclaimer: Travelling Weasels were offered a complimentary upgrade to the Blue Lagoon and complimentary entry into Fontana in return for honest reviews. As always all opinions are our own.